$100,000 is available for CRPs. 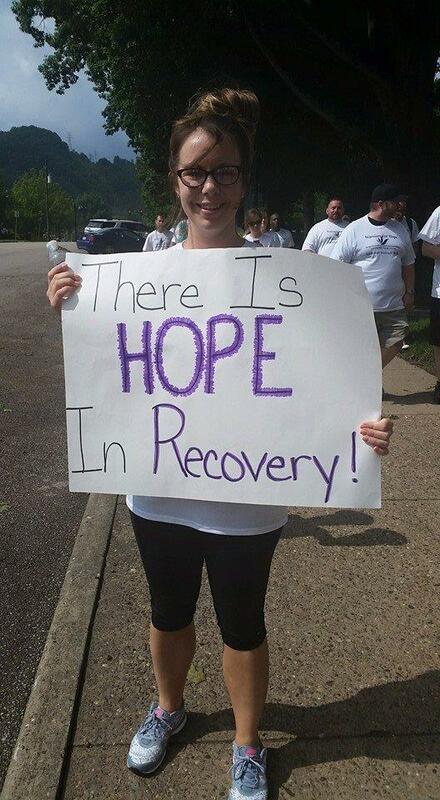 The program is expected to help expand access to recovery from addiction on state college or university campuses. The other program, LEAD, focuses on guiding adults with substance use disorders away from the criminal justice system to community-based services instead. LEAD allows public safety officials to work with behavioral health providers by diverting low-level drug offenders to treatment and support services, rather than jail and prosecution. $600,000 is available for LEAD Programs in West Virginia. Proposals for Law Enforcement Assisted Diversion (LEAD) Programs are due by June 5, 2018. Proposals for Collegiate Recovery Programs (CRPs) are due by June 8, 2018. DHHR states funding will be awarded based on accepted proposals that meet all required criteria. Proposal details and requirements are available online: dhhr.wv.gov/bhhf/afa.